Have you ever been to a spoon bending party? We have quarterly Psi/ESP/PK (psychokinesis) parties at the Rhine Research Center where you can learn to do it. As described in Chapter 15 of Let Magic Happen: Adventures in Healing with a Holistic Radiologist after I learned the technique at the Rhine, I then taught it to members of my family at Christmas dinner in 2004. The scientific background on the phenomenon is described in the excerpt from the chapter below. A How-To-Do-It approach to Learning Spoon Bending is included in the accompanying March 2014 Let Magic Happen blog. There are many other exciting events happening at the Rhine including biweekly Friday night lectures, monthly Psychic Experiences Group and Dream Group meetings, and a visit from Swami Beyondananda for a fundraising event on 3/29/14 at the Millenium Hotel from 7-10 PM. 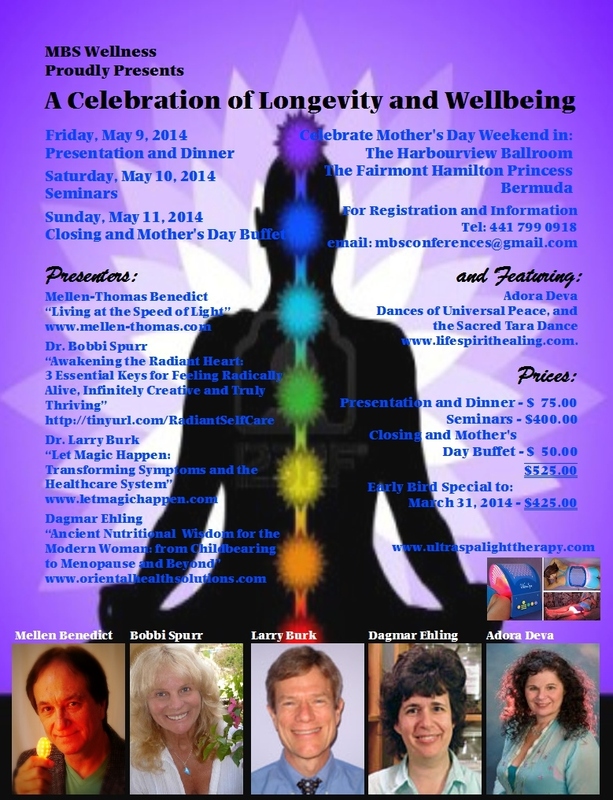 If you are feeling even more adventuresome, please join Dagmar and I with past Rhine presenter Mellen-Thomas Benedict in Bermuda over Mother’s Day weekend for A Celebration of Longevity and Wellbeing. My first experience with spoon bending was at a Rhine Center party earlier in the year led by my friend, Bill Joines, a Duke electrical engineering professor. Bill patterned our session on the psychokinesis (PK) parties developed by Jack Houck, who was an aeronautical engineer at Boeing. Jack held more than 360 parties over a span of 23 years. He described three different levels of the psychokinetic ability. “Kindergarten level” consisted of what Dagmar and Kelsey had demonstrated at our Christmas dinner. “High school level” meant using two hands to bend rods (like rebar) that cannot be bent by normal human strength. “Graduate level” was the ability to bend forks spontaneously without manual intervention at all, as in the Matrix movie. Jack Houck died in 2013, but his spoon bending legacy lives on at http://www.jackhouck.com with instructions included. These are two of our many “trophies” from Rhine PK parties. The ones with the twisted necks and bent tines are usually the most impressive, although sometimes they actually break right in half. It also helps to have children in attendance as they don’t know that you shouldn’t be able to metal bend. Israeli psychic Uri Geller was famous for demonstrating how to bend spoons on TV in England generating complaints from parents whose silverware got bent by their enthusiastic children. He also was known for starting broken watches and clocks.